Price Reduced! 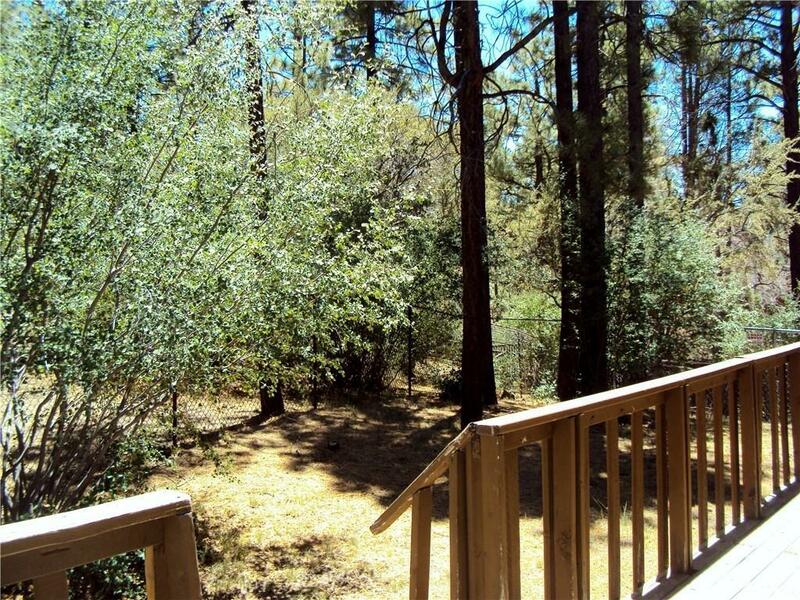 Wonderful Big Bear City home in a great location! 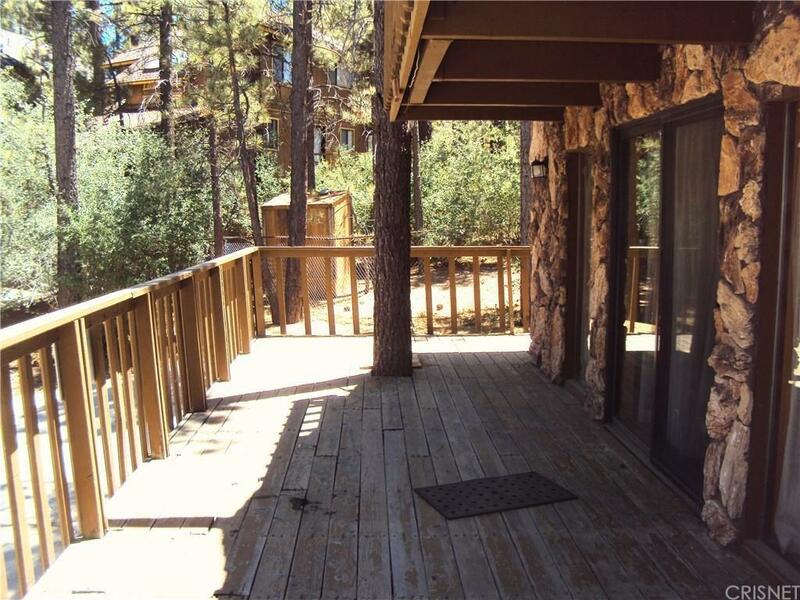 As soon as you walk thru the front door, you will know you just found your new mountain home! Large front patio decking to sit and enjoy the surroundings and out door entertaining . The front patio & also the master balcony beckons one to have a coffee and listen to the silence of mornings in the mountains. Large kitchen with lots of cabinets & counter space with a breakfast bar to chat or for the kids. True Formal Dining Room. Large Living Room with a Fireplace. Three bedrooms upstairs with a Large Master which has a Balcony deck for relaxing moments. There is a full bathroom upstairs Plus a separate shower in its own"room". Nice sized rear yard . Lots of mountain charm and log accents throughout. Located in desirable area on a nicely treed yard. High demand Fox Farm area on a quiet level local street just minutes to snow summit, shopping, hiking and boating. 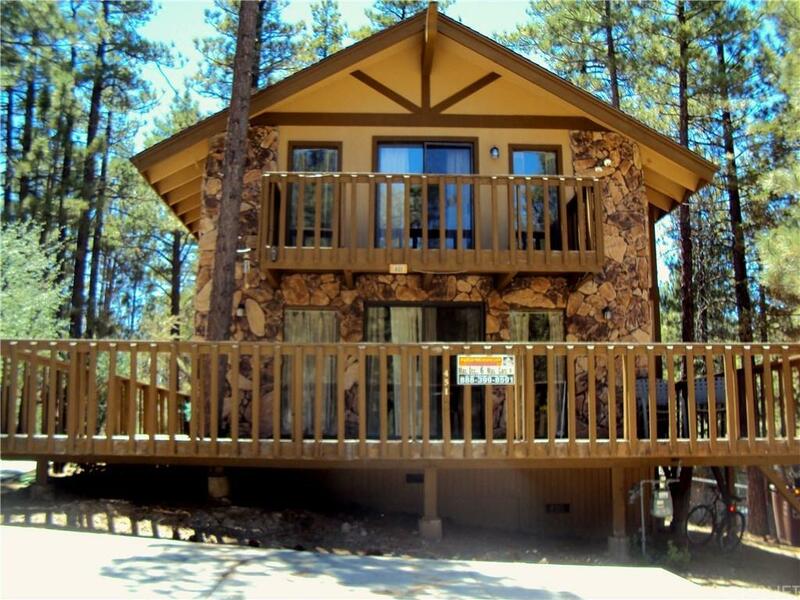 This is a perfect full-time home or vacation home. Three bedrooms, two full baths, tons of storage and so many memories to make! Welcome Home! 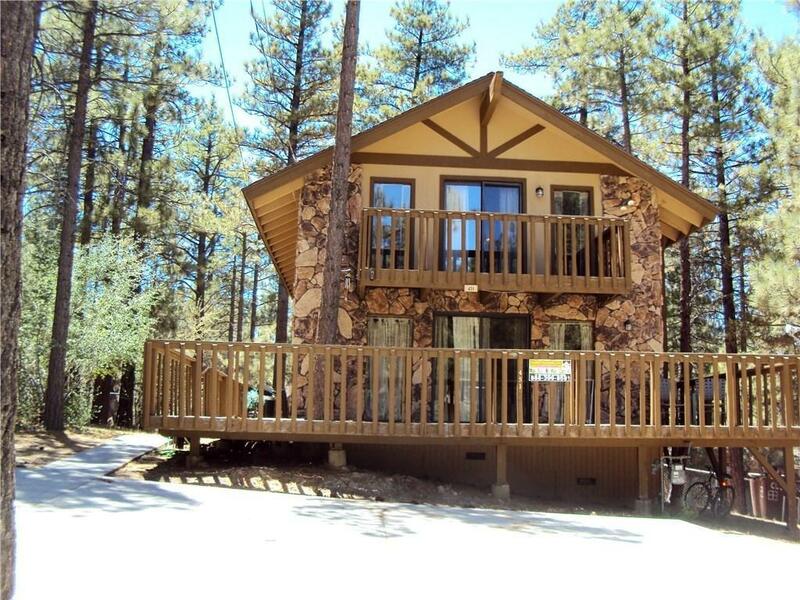 Conveniently located close to everything Big Bear has to offer. Sold by Nonmember Agentdefault BRE#01001610 of Nonmember Officedefault. Listing provided courtesy of Michael Rescigno DRE#01001610 of Berkshire Hathaway Homeservice.